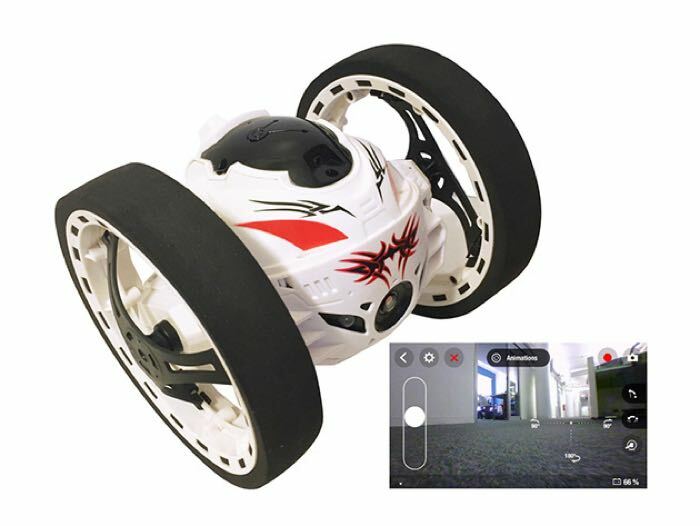 You can save 59% on the cool Jumping Racer Drone in the Geeky Gadgets Deals store, this fun drone with WiFi camera normally retails for $250 and we have it available in our deals store for just $99.99. The Jumping Racer Drone comes with a VGA video camera and 4GB of built in storage, more details on the features below. 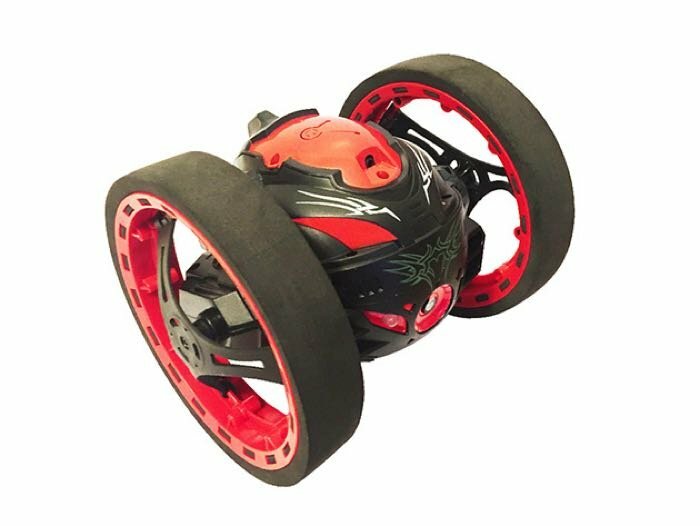 Head on over to the Geeky Gadgets Deals store at the link below and check out this fun Jumping Racer Drone, it is available in two colors, black and white.